Former Trump campaign manager Paul Manafort may have gift-wrapped a smoking gun in his upcoming trial by not bothering to learn a few basic computer skills. Special prosecutor Robert Mueller filed a second indictment yesterday against Manafort and his associate Richard Gates, accusing them of multiple money-laundering charges. Allegedly, the pair falsified documents in order to help hide their overseas income. One of the main pieces of evidence in their case? An email exchange between Gates and Manafort that only exists because Manafort couldn’t be bothered to figure out how to turn a Word doc into a PDF. So they emailed the document between themselves, leaving a paper trail, because Manafort couldn’t do the five minutes of Googling it takes to find a conversion tutorial. 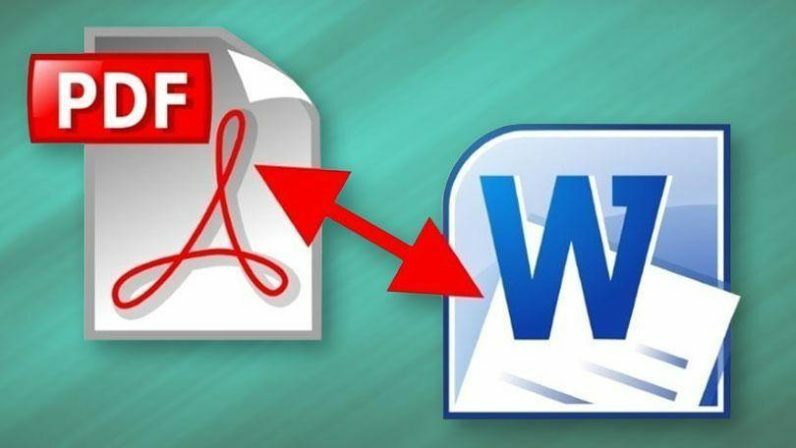 Update: This post previously stated the problem was converting a Word document into a PDF, while in fact it was the other way around. We regret the error. TNW Conference 2018 features a track called Power Shift, which is dedicated to showing other ways tech shifts the dynamics of power. For more information, check out our event page.